Bohemians are delighted to announce the signing of Scott Allardice from Dundee United. The midfielder joins after a successful trial period with the club earlier this month. 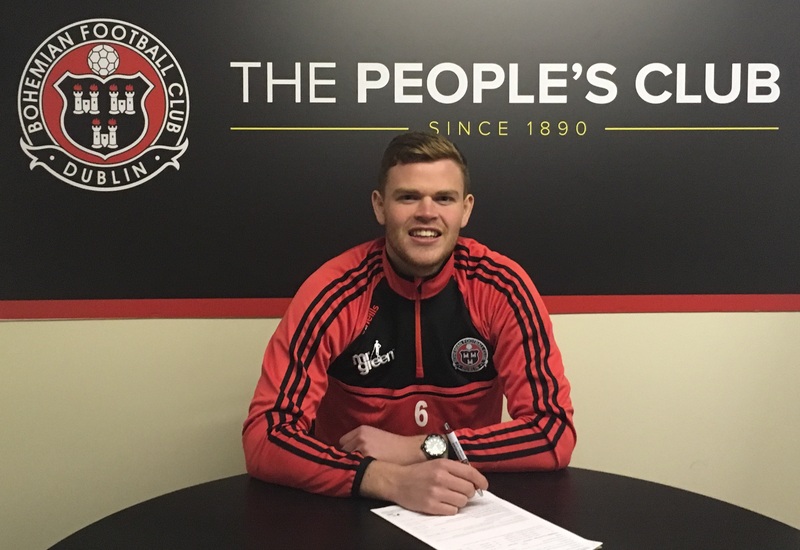 Allardice, 20, comes to Dalymount after spending nine years at Tannadice. During that time, he broke into the Arabs’ first team and enjoyed loan spells at both East Fife and Dumbarton. Welcoming Allardice to the club, manager Keith Long said: “Scott is someone we’ve been aware of and monitoring for a number of months. “We brought him over earlier in the month to have a closer look at him and he’s impressed us in training. “He’s had other opportunities in Ireland so we’re delighted to get him in. Allardice cannot wait to get started although he will have to sit out Saturday’s IRN-BRU Cup quarter-final at Dalymount Park as he is cup-tied having lined out for Dundee United’s U20s earlier in the competition. He said: “I’m just looking forward to playing. Training has been excellent. The coaching from the Trevor Croly was brand new, first class. “I really enjoyed it and I can see myself getting better here with that training and way of playing. That’s one of the reasons I came here. I just like to get on the ball as much as I can, try start attacks and play football on the ground. “Trevor and the gaffer have been different class. They want to play the right way and I think Keith has spoken to me more in the last few weeks more than my family have! “Keith has really made me feel wanted and has told me that Bohs is a club where I will develop and be given a platform to show what I can do. Allardice is well-placed to offer opinion on Saturday’s opponents, adding: “East Fife are doing well. They try and play a bit of football compared to a lot of the Scottish lower league teams where it can sometimes be a bit more direct.